Have you been missing a good night’s rest because your mattress isn’t comfortable? Well then, it is time to get a new mattress. The search for the right mattress, which suits your body type and sleeping position, might be tedious. However, in the end, it will be worth the effort because it is not rocket-science that a comfortable mattress is one of the primary prerequisites for a sound sleep. Although there are numerous brands in the market, who claim to offer high quality mattresses, but it is important to choose a mattress that suits your needs. 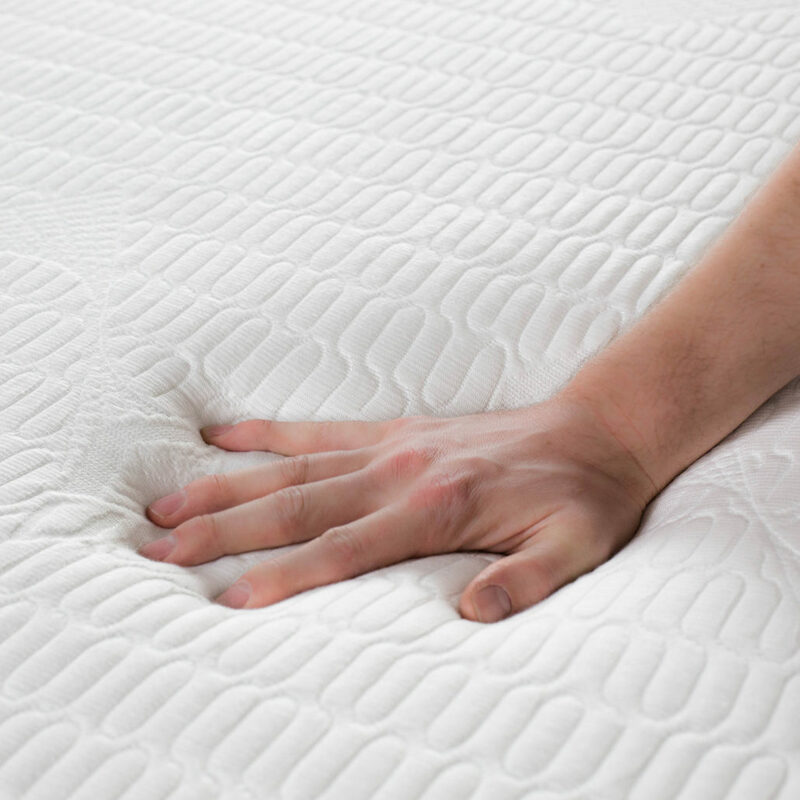 Additionally, most of us overuse our mattresses, so it is essential to know the exact lifespan of a good mattress and the indicators that make it obvious that – it is time to get a new one. 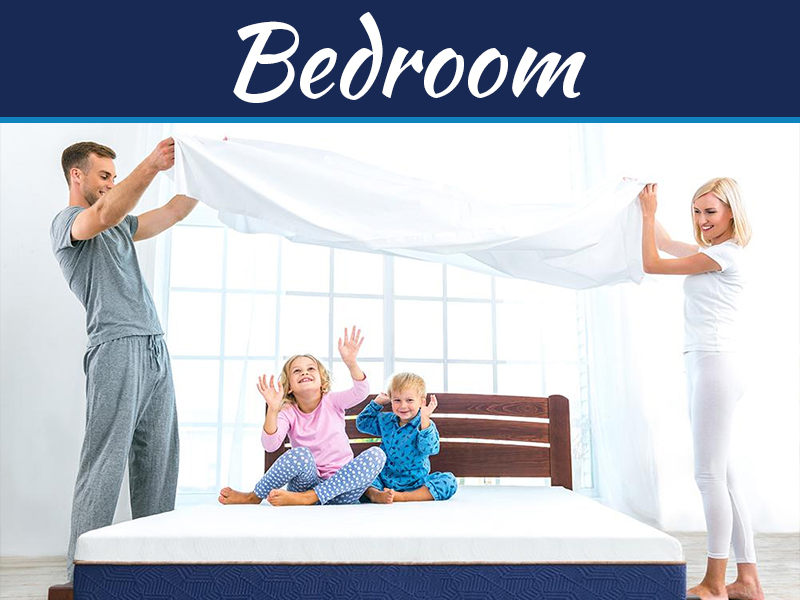 If your mattress has crossed the age of eight, then it is time to get a new one. Any mattress that is used beyond this period loses its quality. However, this is a standard criterion, so if you experience discomfort before this period then it is time to get a new mattress. Cotton mattresses are an old day thing. Today, people usually prefer foam or coils. 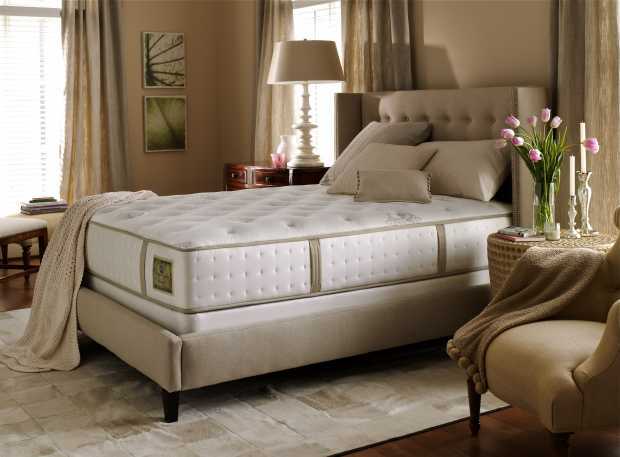 Therefore, if you are looking for a cozy, pressure relief and smooth feel, then the foam-based mattresses are the best. Coils are usually recommended, if you are looking for great support, comfort and cooling. 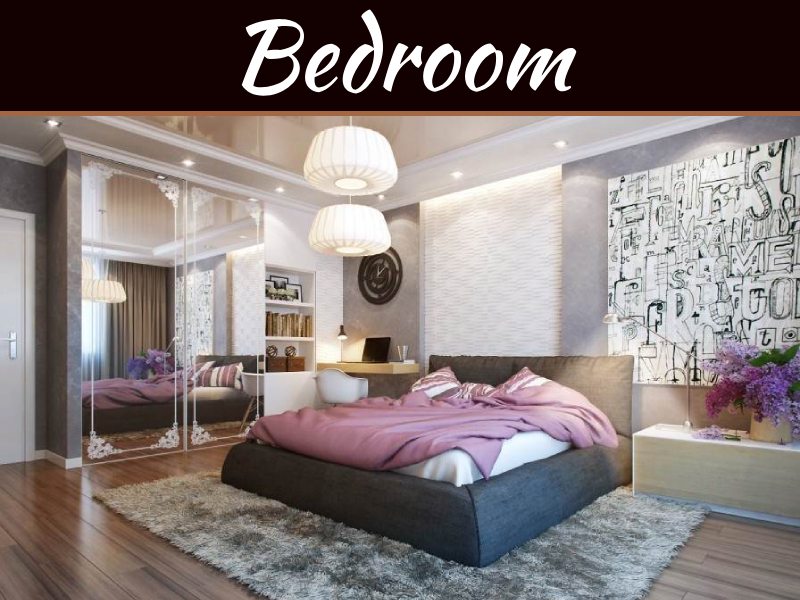 Do you like a soft bed or a hard bed? That’s the question you need to ask yourself while selecting a mattress. Furthermore, your body type and size also decides the level of firmness. 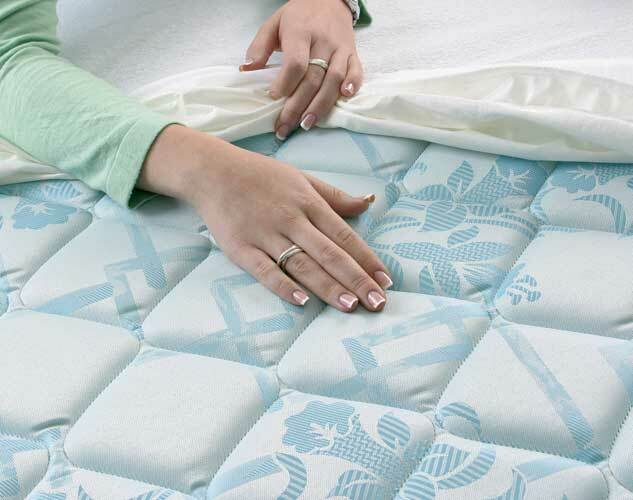 To make things simple, a mattress that provides support to your spine without creating much pressure would be an ideal choice. This might amaze you, but your sleep positions also determine the type of mattress you need to get. If you are amongst those individuals who keep changing their sleeping positions frequently, then you should go for a mattress with soft to medium level firmness. However, if you’re one of those individuals who sleep with their stomach pressed to their mattresses, then you need a mattress that can provide your body with equal support throughout. A flat bed is best suited for such individuals. Another important criteria, is your body weight. Depending on your body weight, you can select the type of mattress. 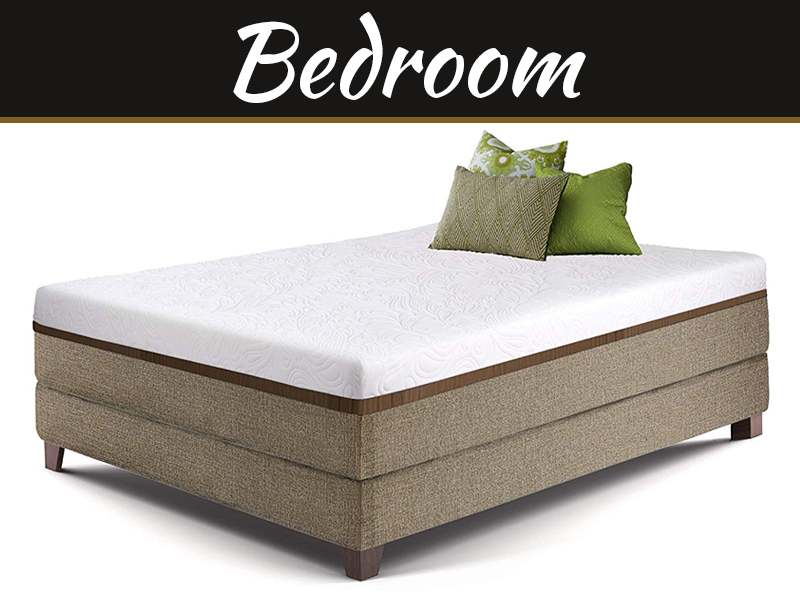 If you weigh anywhere between 50-70Kg, then a soft bed is ideal for you. However, if you weight is above 70kg, then a medium firm bed is what you need to look for ensuring comfortable and sound sleep. These are some of the broad pointers, which can help you choose the right bed. So, the next time you purchase a mattress, do give it a thought, because having the right mattress is extremely important for a healthy body. Moreover, who does not like a Good night sleep!! !